If you wish your lawn mowed itself, so you would not have to deal with it, you can call our company because we have a solution to your problem. 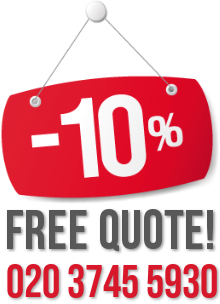 We are a company that provides people from Finchley with excellent and inexpensive lawn mowing services. You can hire our professionals to do this chore for your, and you will not have to worry about it ever again. Hire us for regular maintenance and we guarantee you a perfect looking lawn with no efforts on your side. 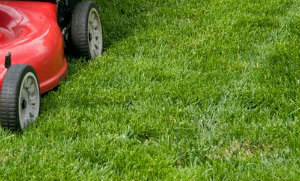 With our lawn mowing service, you are guaranteed to get your lawn ideally mowed and maintained. Hire us for regular maintenance and enjoy a beautiful and fresh looking lawn with no efforts on your side. 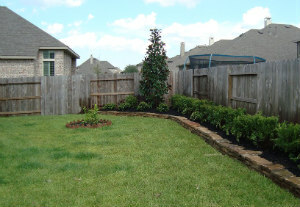 We will send you one of our teams of gardeners to your home at any convenient for you time. They will come with all the equipment they have and will choose the best lawn mower for your yard. Let us help you with this chore, and we promise we will not disappoint you. We will mown your lawn thoroughly, even around walls, fences, pathways, etc. You can rest assure that we will not a miss a blade of grass. Our gardeners are very attentive and detail-oriented. They will give you a perfect looking lawn. And if you hire us for regular maintenance and care, you will notice an improvement in you lawn. It is not only water and fertilizers that help it grow strong and beautiful, regular mowing has a big say in it, too. We will deliver you an impeccable lawn mowing service – in fact the best one in N3 – and it will not cost you a fortune. Call us now.